Are Nigerians Losing Faith In Government's Strategies? Are Nigerians getting tired if lending money to the government? Well, it appears so because the government raised less than half of the amount of what it intended to borrow from Nigerians on Wednesday. The government wanted to borrow at least 135 billion naira from the bond market but it was only able to raise 56.05 billion naira at an auction on Wednesday, less than half the amount on offer. Individuals and companies who were supposed to buy into the bond lost their appetite after government announced what interest they are willing to pay. 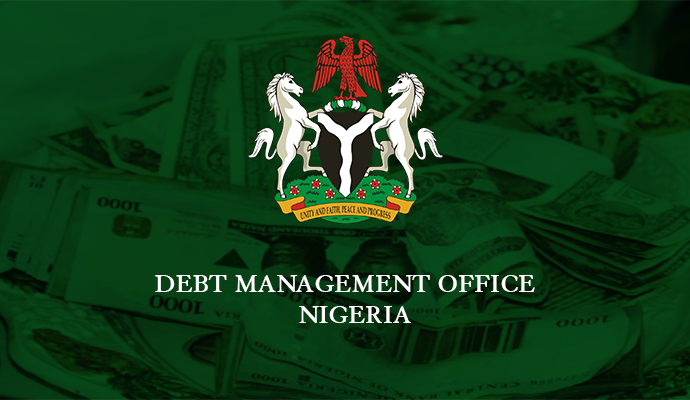 The Debt Management Office, DMO put 135-billion-naira worth of bonds maturing in 2021, 2027 and 2037, on offer. However, investors shunned the auction to take positions on the relative liquid secondary market. The DMO paid 16.80% for the 2021 and 2027 bonds and 16.90% for the 2037 debt but auction results showed investors demanded for yields as high as 17%. Meanwhile, the Central Bank of Nigeria on Wednesday announced that by next week – August 30 specifically - the government will raise 193.14-billion-naira worth of treasury bills at an auction. The bank will offer 26.14 billion naira in three-month paper, 62 billion in six-month bill and 105 billion in one-year paper. The auction result will be announced on the same day.